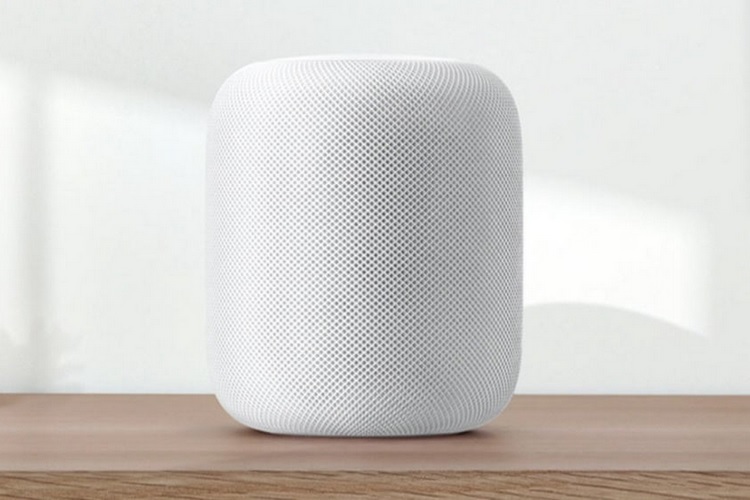 Rumors about a cheaper version of HomePod have gained great momentum in recent days, especially as sales of the first-gen smart speaker have been less than stellar. A report out of China now claims that a newer cheaper version of the smart speaker is in the works, and it will have ‘Beats’ branding. Apple acquired Beats Audio in 2014, but there haven’t been too many Beats-branded audio products released since then. 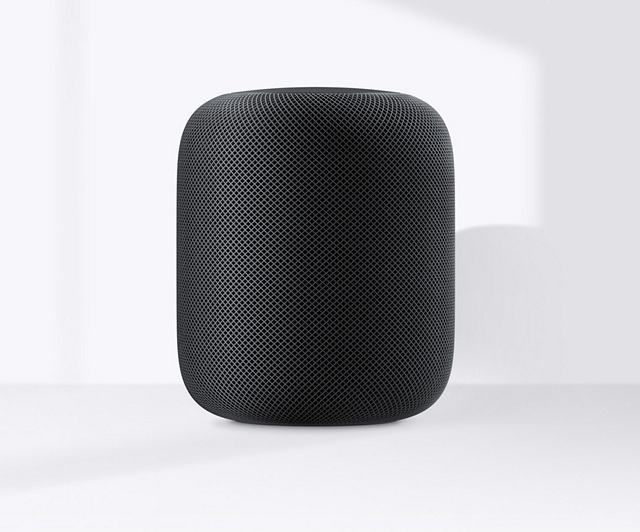 The rumored Beats-branded HomePod is said to come with a $199 price-tag, significantly lower than the $349 asking price for the first-generation speaker. HomePod sales have been really poor, with millions of dollars worth of inventory said to be piling up in the company’s warehouses. According to a recent report from Strategy Analytics, Apple only shipped around 600,000 units of the device in Q1, 2018, lagging way behind rivals Amazon and Google in the smart-speaker market. The HomePod was originally announced by Apple at its Worldwide Developers Conference (WWDC) event last year. The device finally started shipping this February, but has failed to enthuse the mainstream consumer for a number of reasons, including its lack of support for non-iOS devices and third-party streaming services. The fact that it leaves white stains on wooden surfaces probably didn’t do much to help its sales either. It isn’t hard to imagine why Apple will try to offer a more affordable smart speaker of its own, given the success of devices like the Echo Dot and the Home Mini, both of which come with a pocket-friendly $49 price-tag. However, with Alexa and Google Assistant consistently scoring higher than Siri in terms of their usefulness, it will take more than just a pocket-friendly price-tag for Apple to convince buyers to opt for its smart-speakers ahead of more established offerings from its rivals.